The executive boardroom is contemporarily modern and spacious providing the ideal working environment for high profile meetings. 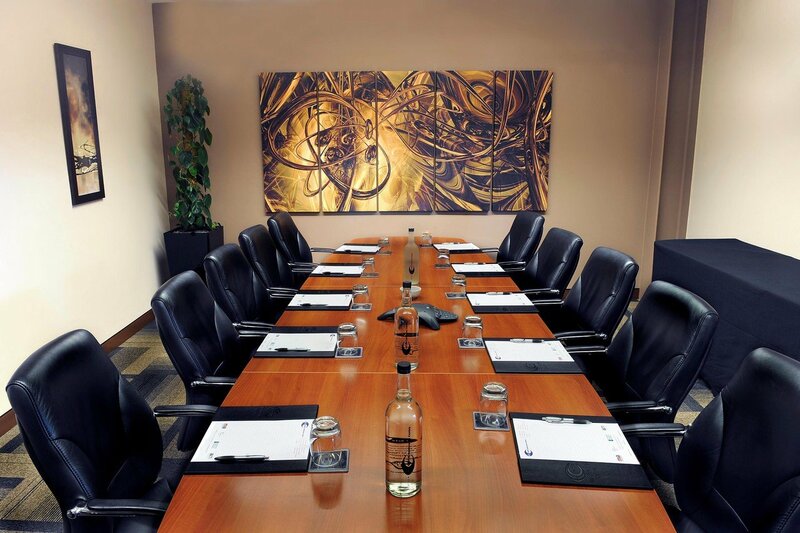 The room comfortably seats up to 12 delegates and is well equipped with the latest in meetings technology including a wide plasma screen, in-built PC, to ensure your presentations packs a professional punch. 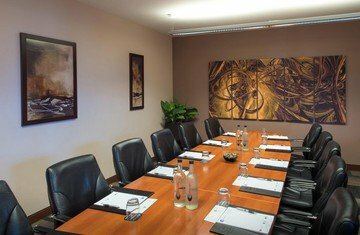 Especially if you want your next meeting or conference to be memorable for your customers, clients, or colleagues alike, look no further than this private executive boardroom to play as your ideal host. 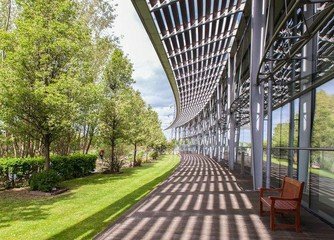 It's privacy and seclusion allows for productive and uninterrupted meetings to flow seamlessly.